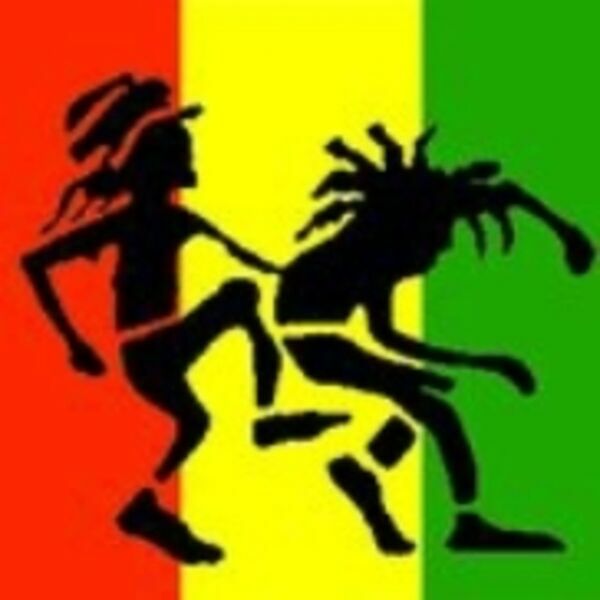 Asante's ROOTScast - Deeper Roots Vol 3 Step It Up Natty Dread!! Deeper Roots Vol 3 Step It Up Natty Dread!! Original Roots Rock Reggae late 70s to late 80s. keeping the vibes alive!! !